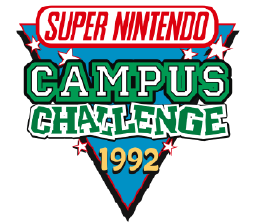 In 1992 Nintendo created another nationwide contest after the success of the 1990 NWC and the 1991 NCC. 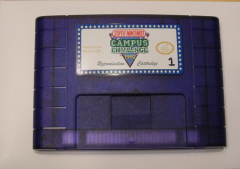 This was the first official competition cart made for the Super Nintendo. The event traveled to around 35 different college campuses where thousands of students battled for a chance to compete for the next Nintendo World Championships title. 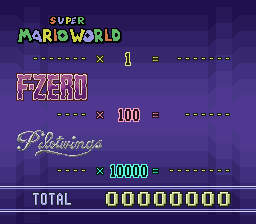 To compete, gamers had to grab 50 coins in Super Mario World, finish two laps on the first track in F-Zero, and reach the highest score they could in Pilotwings, all before time ran out. 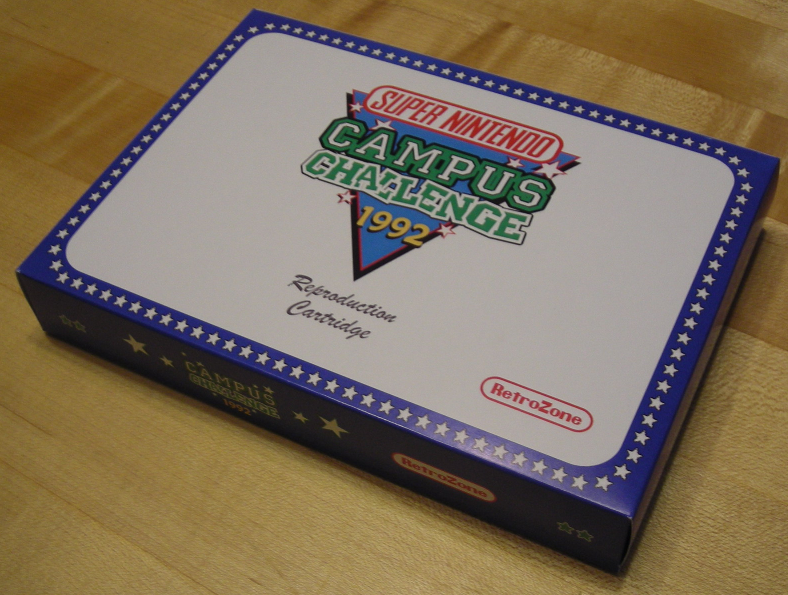 At the event all three games were combined into a special cartridge made specifically for the 1992 SNCC. Almost all of these cartridges were destroyed and now only three are known to exist. 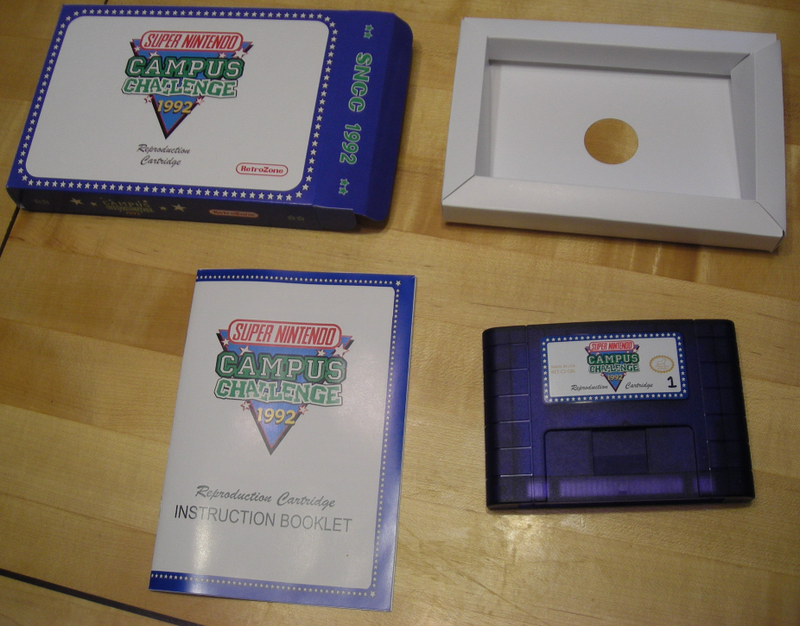 Not publicly played in 18 years, now you can experience the thrill of the competition in your own home with the Super Nintendo Campus Challenge 1992 Reproduction Cartridge! 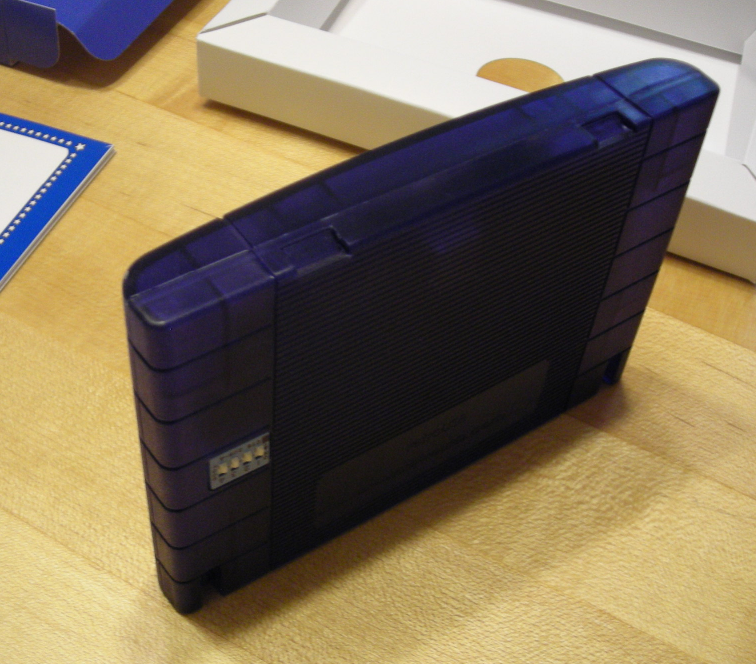 This cart is shaped to fit in all SNES and Super Famicom (SFC) consoles, and includes the SNES Ciclone chip to unlock all regions. If the LED inside the cart is blinking, just hit the console reset button to change the region. 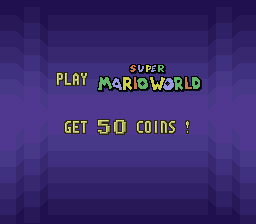 Works on authentic Nintendo Systems including SNES and SFC systems in NTSC and PAL regions. Works on clone systems like the FC Twin and RetroDuo. Untested on portable systems, should work assuming you can plug in a 2nd controller.